Whom Should You Hire – A Drainage Contractor Or A Plumber? We all have the responsibility to make the environment clean, so it is always better to start from our home. To create a healthy environment around our home, at first we need to look at the outlet sources of the various wastewater disposals and the other garbage. The common problems that usually can happen with any household are the leakage of water from various sewage points or the obstruction from your garbage collector chamber etc. Now, first you need to analyze the problem and then according to that ask for a plumber or an expert drainage contractor. Here in this write-up you will get to know about various cases & whether you should ask for a drainage contractor or a plumber. There are cases where we become indecisive. So, this article will surely help you to manage your time and money more better way and opt for the right service provider for all your household problems. Waste Water Problem – Who to Call..? Water flowing out of your home- A typical problem when you must ask for a drainage expert to fix the problem, as it happens due to the blockage of your various sewage points or leakage from any parts of the piping system. You need to find the best service provider in your area who can solve the problem immediately. Do not forget to check the past service records of the service providers and the review they got from their previous services. On the other hand, if you are facing minor issues regarding the dripping tap, blocked drain in your bathtub or any other internal water related problems inside of your premises, then in these cases the plumber is the ideal one to call and avail the service. Even the cases, where you have the lesser water flow from your tap than your expectation, the plumbers to be called upon. Who Can Deal With the Sewer Pipes Outside..? Generally, the plumbers are not accustomed with the problem related to the sewer pipes. 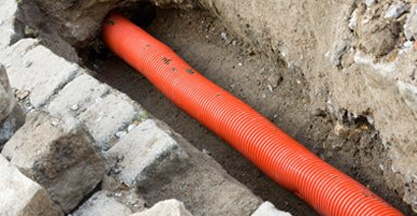 It is obvious that, sewer pipes are external of your home, but you need to create a proper channel so that the disposals can be swiped out easily from your home without harming others. So, it is wise to call the expert drainage contractor to help you solving the problem. Apart from all the other services that can be availed from a drainage expert, you can call for a specialist in CCTV drain inspection. It is a surveillance process as well as the monitoring service which helps you to properly identify any damage or blockage in your drain. This kind of surveillance is performed on your property but definitely outside of your home. Our drainage experts will suggest several repairing and the cleaning works which might be needed in order to fix your problem as early as possible. 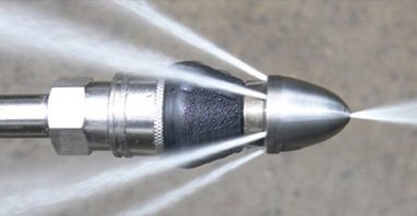 One of the important services that are provided by the drainage experts is the Drain Jetting. 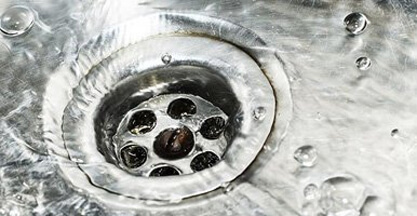 Drain Jetting helps in the free flow of water from your house after cleaning all the obstacles. So, what we have come across is that issues related to your internal water problems require a plumber to be called but external water issues always require a drainage expert with adequate knowledge and experience. To be more precise, the waste water removal and the sewage pipes issues are to be solved by the drainage experts. For the other problems which include both the internal and external water issues, it is better to call in the experts. We are a leading UK based drainage expert, Clark Drainage. We serve in London and its surrounding areas. We proudly announce ourselves as one of the best in the business. 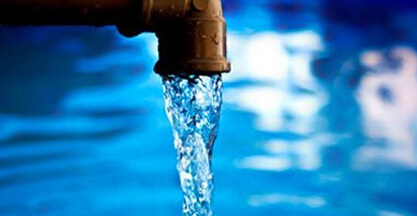 We provide the solution of all your water related problems that have been described so far. 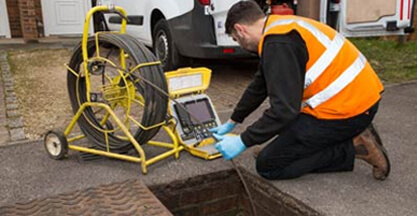 To keep your drainage system work in particular manner and to make sure that you don’t face the similar problem in future, we also provide the services CCTV Drain Inspection and the Drain Jetting services. 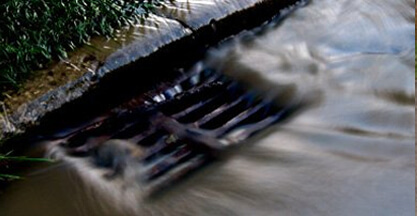 Our experts provide you the quality of drainage cleaning as well as the monitoring service.